Schoellhorn-Albrecht designs, builds and configures custom deck machinery controls panels for capstans, winches, anchor windlasses, and more. Since all of the controls are built in house, we can test all of the components to guarantee they are working correctly. If you have any problems with your controls or need a replacement, please contact us today. 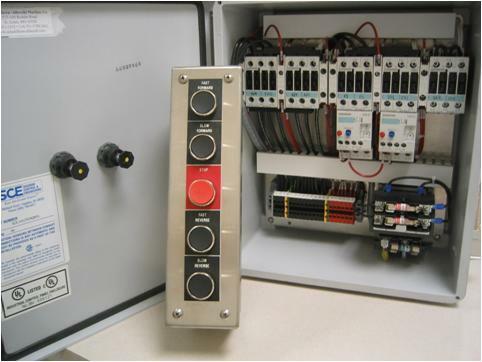 Our custom control panels are used by barges, military ships, and industrial ships, operating effectively throughout the world.